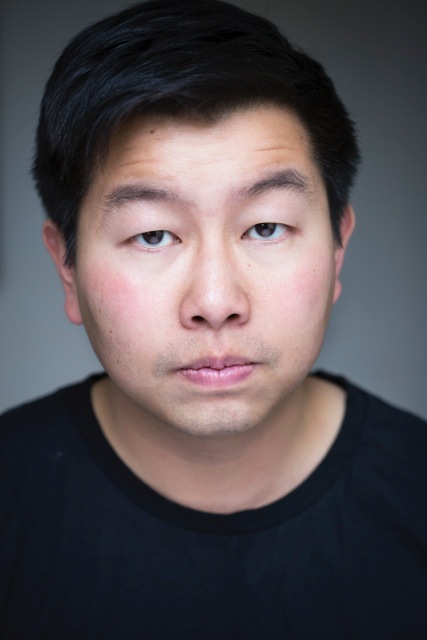 My name is Benjamin Teh, and I am an actor, represented by Trio Arts and Cue Agency. Feel free to follow me on Instagram and Twitter. Take a look around, and enjoy your time here.